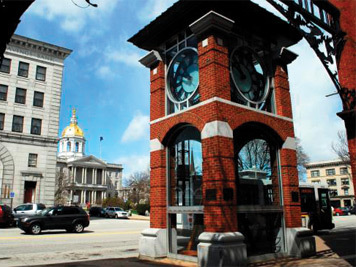 CONCORD, NH (March 2019) – Leadership Greater Concord, a ten-month program offered by the Greater Concord Chamber of Commerce, seeks applicants committed to the Capital region and interested in future nonprofit, community and/or town/city service. 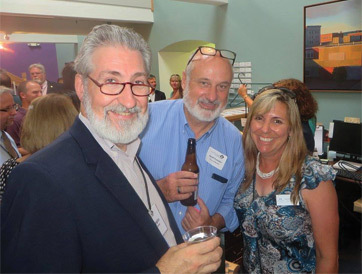 For more information about Leadership Greater Concord and an application, please visit ConcordNHChamber.com/Leadership. The deadline to apply is Friday, May 17, 2019 at 5 p.m.